Many Southdowners travel further afield and take part in a wide variety of sociable multi-day events and alternative format races. Here are a few suggestions from around the UK. 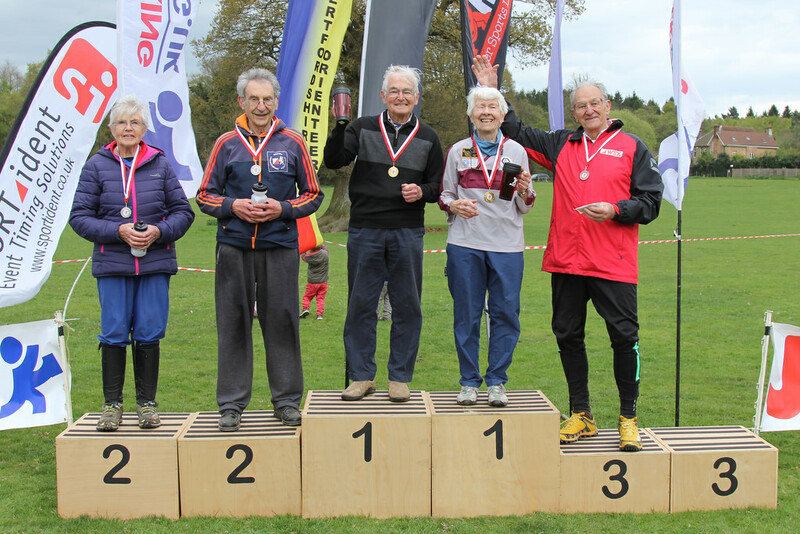 The biggest annual event in the UK orienteering calendar held over the Easter weekend. Now with a sprint race on Good Friday followed by a middle and a long race before finishing with an inter-club relay on Easter Monday. A chance to see the top UK runners in action, mixing it up with club runners. These are spread over several weekends with the long distance and relay championships held over the same weekend in late Spring, the sprint and middle distance championships in early Autumn and the night champs usually in early Spring. The biggest urban event of the year held in mid-September in various London locations. Every few years the courses revisit the iconic (for orienteering) Barbican centre. Now also made into a weekend with sprint/park events held on the Friday evening and on the Sunday. Always held in the New Forest in early November and often incorporating the Southern long distance championships. A lovely forest to run in which is why this event attracts so many people. The event is now twinned with an urban event on the Saturday to make a weekend of it. Held on most Wednesdays, these are officially training activites for the army but are opened up to civilians and attract a large number of both retired club members, and those that really should be at work! During the summer months we go for runs around the Sussex countryside. No controls or timing and usually following an OS map. Suggested routes are offered each week (normally between 4km and 10km) which you can either use as a training opportunity or as a social activity. During the winter months we stick more to running around towns - usually with some puzzles thrown in to keep the brain ticking over. Held on a Thursday Night between October and March, these are mass-start score events often with a twist to the format. Many competitors go to a local pub afterwards to discuss their routes over dinner! Southdowns own iconic urban event. Unlike most other urbans this is held during the dark in the early evening just before Christmas and is also a head-to-head race. Many people come to Brighton for some Christmas shopping before taking part in the race. Multi-day events held during the summer with a fantastic holiday atmosphere. These events attract large numbers of people from all over the world and competition is strong at the top end of each age class. Held over the August bank holiday each year somewhere in North Yorkshire. Has now expanded into a variety of different formats crammed into one weekend. 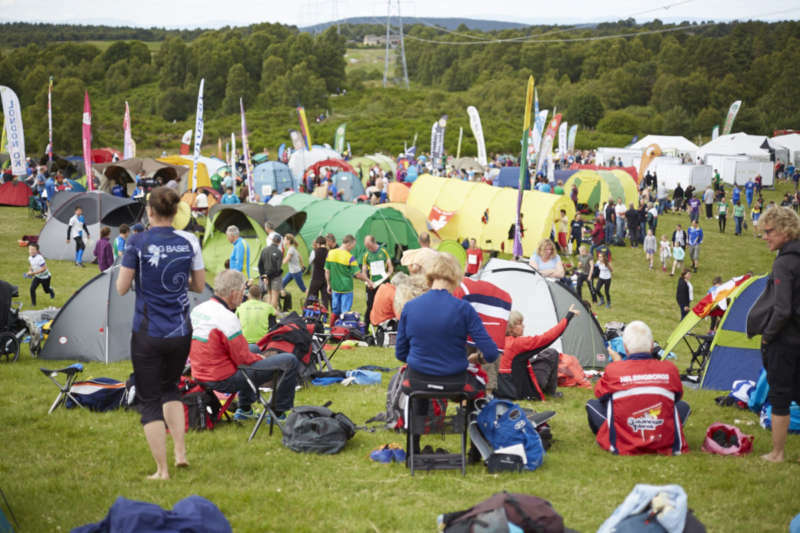 Often all events can be reached within walking / cycling distance of a central campsite. Held over the late May bank holiday every other year somewhere in Shropshire! 3 days of quality orienteering in the beautiful Shropshire countryside. Alternating with Springtime in Shropshire, the Tamar Triple is also held over the late May bank holiday in Devon. A similar format with 3 days of racing in the glorious south-west.